Introducing the newest addition to our collection of modern furniture, coming straight from the Glendale Collection, this beautiful White Glendale Vanity Mirror. 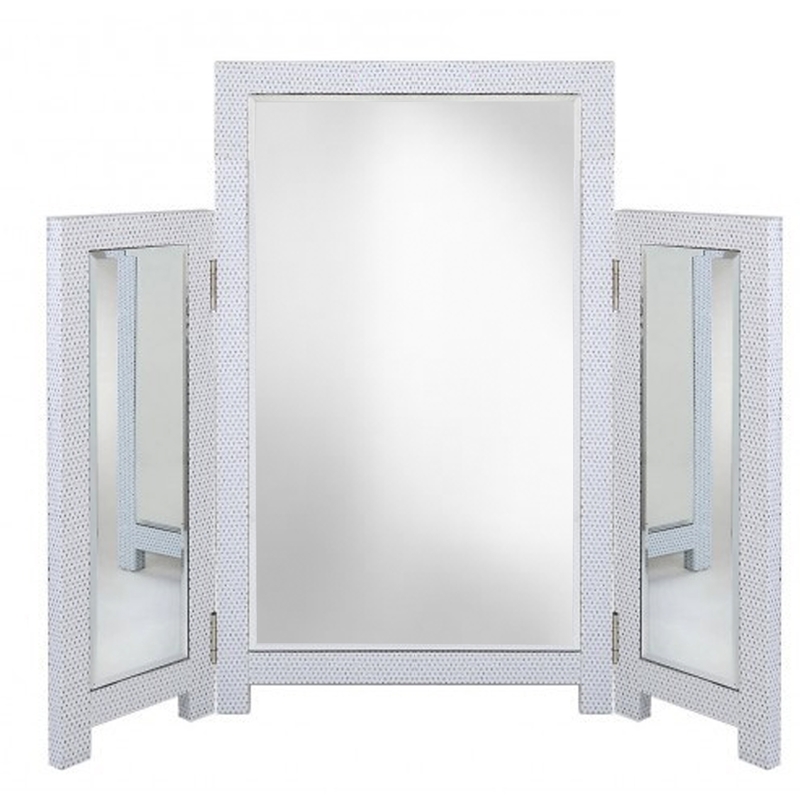 Featuring three separate mirror that have a Glitter design around the frame, this Vanity mirror is a perfect piece to add to your home interior. Hand crafted to the highest quality it's ensured to last a lifetime.